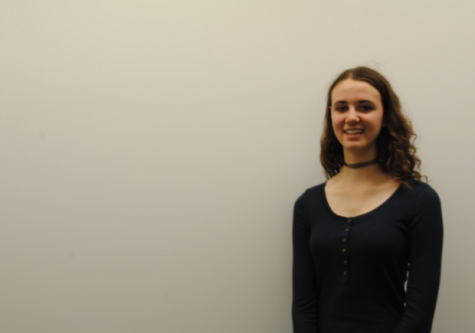 Elizabeth Ballinger joined North Pointe last year as a freshman and became a page editor in late March. She has played viola since 2013. She works at a local real estate company as the archiver. She has a cat named Lola that her friends rescued and she and her family adopted in sixth grade. Elizabeth is also a Class of 2020 senator and has been for the past two years. When she was in fourth grade, she started to make clay figures and has fallen in love with it ever since.